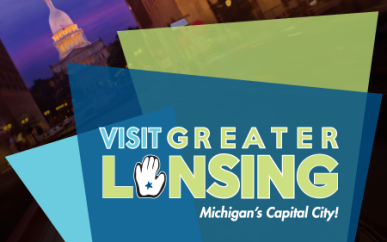 This free car show celebrates Lansing's automotive history and features over 200 classic cars, muscle cars and collectible vehicles. All makes and models welcome. Food vendors, exhibitors and DJ on site. The State Capitol serves as a backdrop for this spectacular day.